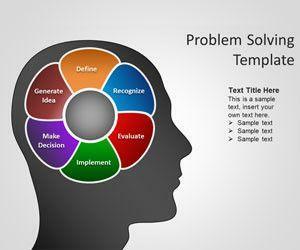 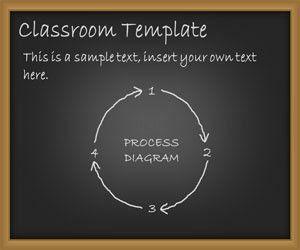 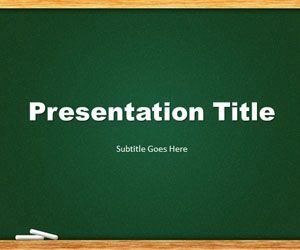 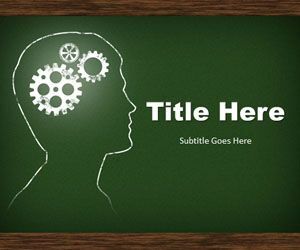 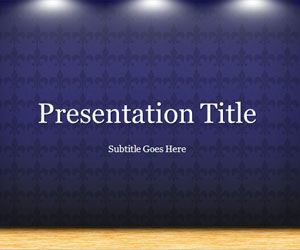 Graduated PowerPoint template is a free PPT template for Educational presentations and University that you can download to make PowerPoint presentations on graduation. 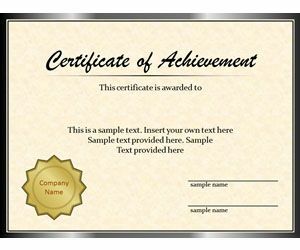 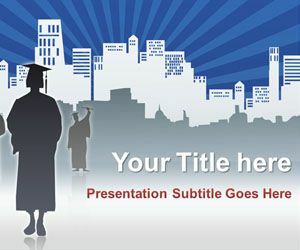 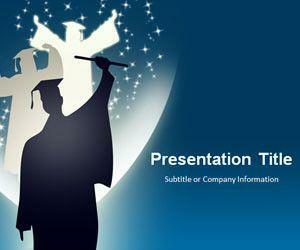 You can download free graduate PowerPoint template with a student being graduated and a city on the background. 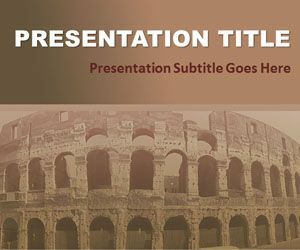 Civilization PowerPoint Template is a free history PPT template slide design for education PowerPoint presentations with sepia tone that you can download for presentations on civilization. 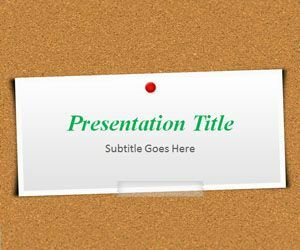 You can download free civilization PPT background for presentations in Microsoft PowerPoint 2007 and 2010.